I was initially drawn to this song due to its beginning and what I suspected was a sample of a song I was familiar with. (Shout out to Supreme Soul for taking the time to educate the masses on the art of sampling. Check out Sample School at 3GW here). After listening a little bit longer, I realized it was from no other than Wale. The first time I really listened to Wale was in 2011 when I heard Chain Music, and I have been hooked ever since. 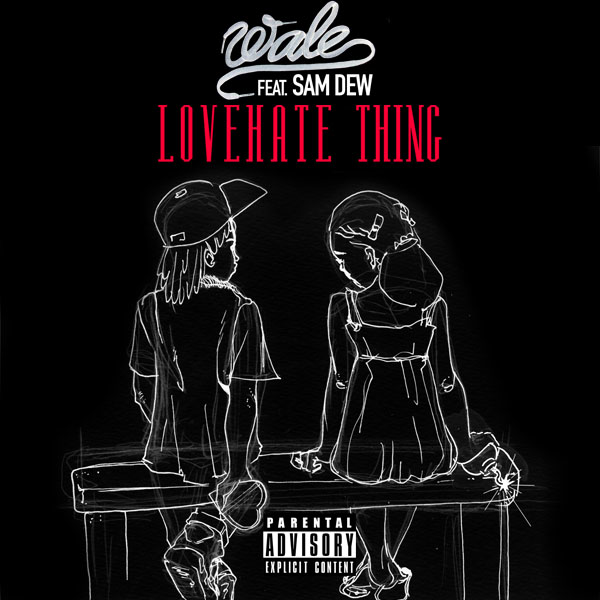 Love Hate Thing, features Sam Dew and is set to appear on Wale’s third studio album entitled The Gifted. Sampling music from Marvin Gaye’s Inner City Blues, Wale talks about his troubles with friends who wish for his downfall as he rises to the top. Set to release today, June 25, The Gifted features music from Tiara Thomas, Rihanna, Meek Mill, Nicki Minaj, and Juicy J to name a few. Random fact: This isn’t Wale’s first Marvin Gaye sample. He previously sampled “You’re All I Need to Get By” Marvin Gaye’s for his “The Remake Of A Remake (All I Need)”. 2 missing kids and a man held captive because he may know the location of these children makes for an interesting plot no matter how you spin it. Add a star-studded cast to this plot and you have the blueprint for a very interesting, and potentially moving, film. 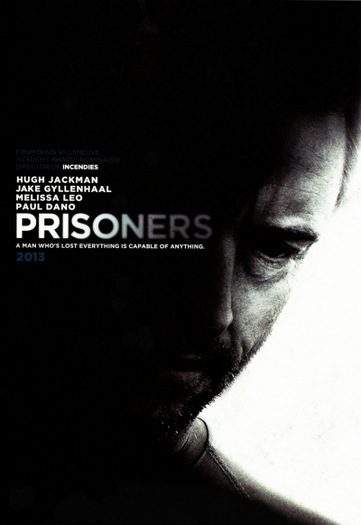 The aforementioned cast features Hugh Jackman, Terrence Howard, Viola Davis, Maria Bello, and Jake Gyllenhaal to name a few. I’m pretty sure the fact that it’s based in Boston won’t hurt the support for the movie either. If this film tells the tale correctly, I wouldn’t be surprised if a few awards are handed out to those who created it. Take a look at the plot and trailer below and enjoy. A Boston man kidnaps the person he suspects is behind the disappearance of his young daughter and her best friend.